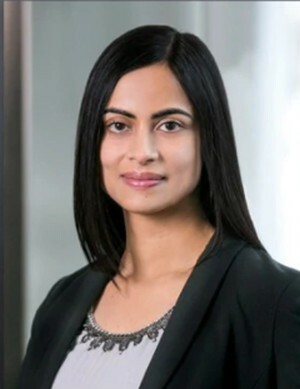 An Indian-American, Dhivya Suryadevara, has been named the chief finance officer of the US's largest automaker, General Motors. Suryadevara, currently the vice president of corporate finance, will succeed Chuck Stevens, the GM's present CFO, on September 1, the company said in a statement. Chennai-born Suryadevara, 39, has been GM's vice president of corporate finance since July 2017. She will report to Chief Executive Officer Mary Barra, 56, who has been head of the automaker since 2014. GM will join a very short list of S&P 500 companies, including Hershey Co and American Water Works Co, with women serving as CEO and CFO. Suryadevara earned her bachelor's and master's degrees in commerce from the University of Madras in the southern Indian town of Chennai. She moved to the US at the age of 22 to pursue her MBA from HarvardUniversity.